Bring on the imperfect, the ugly and the just plain weird-looking produce. Curvaceous cucumbers, crooked carrots, pockmarked potatoes and asymmetrical apples add character to your kitchen, and they help fight food waste. And that’s no small problem — food waste is America’s 62 million ton elephant in the room. 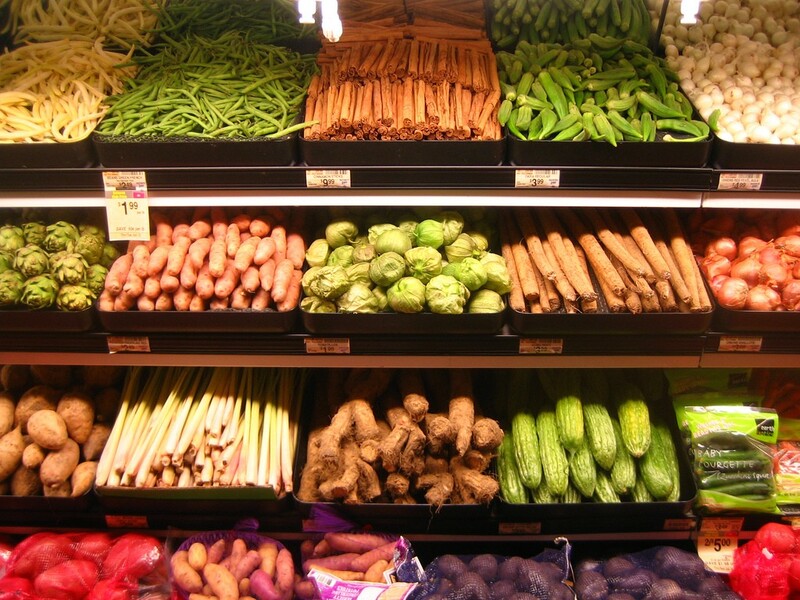 More than 10 million tons of produce each year never even make it to the market just due to cosmetic imperfections. That’s in addition to all the fruits and vegetables tossed at the store. So all of the resources that went into growing that tossed food are wasted — all because a tomato might have little nub or a peach might be a bit on the small side. Not to mention the immorality of not even giving hungry people the option to eat those perfectly nutritious fruits and vegetables. There’s an irony to how important fruits and vegetables are to our own beauty and health, and yet we’re willing to throw them away for not meeting the artificial beauty standards we impose on them. Most of these so-called ugly fruits and vegetables never make it off the farm because restaurants and retailers see us — the ones who buy and eat the food — as pageant judges refusing to give imperfect produce the time of day. The companies setting the specifications for what fruits and vegetables make it off the farm and onto the shelves need to be bolder when it comes to saving less-than-perfect produce and have a little faith in us, the produce-buying public, to look beyond a few blemishes. According to ReFED, increasing acceptance of imperfect produce can save up to 39 billion gallons of water a year and prevent 422,000 tons of greenhouse gas emissions, the equivalent of driving a billion fewer miles a year. The good news is that a growing awareness about food waste — and imperfect produce in particular — has sprouted over the past year. More supermarkets are making “ugly” fruits and vegetables available and companies are starting to innovate in how they offer and use produce that would have otherwise been rejected, oftentimes selling them at a discount or integrating them into prepared foods and smoothies. 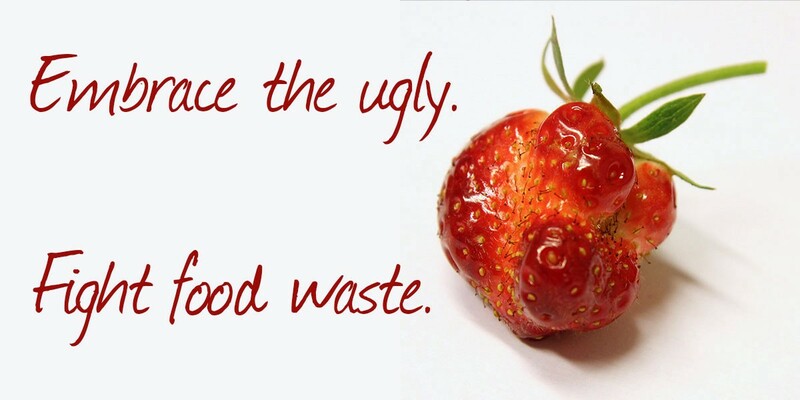 I’m the person looking for the ugliest piece of produce in the bin because every time I see a radical-looking radish or lumpy lemon, it means that food wasn’t wasted, and the water, fossil fuels and wildlife habitat that went into growing it wasn’t thrown away. Buying weird-looking fruits and vegetables gives me the opportunity to show that my love of good, sustainable food is more than peel-deep, which helps create demand for stores to sell even more imperfect produce. And I have a particular soft spot for ugly organic fruits and vegetables, which honor the healthy uniqueness that comes from diversified farms free of chemicals. None of us is perfect — we shouldn’t expect our produce to be either. Let’s celebrate nourishing food enjoyed with family and friends and without judgment. Stephanie Feldstein is the population and sustainability director at the Center for Biological Diversity.